This image depicts an octave and variant systems of tuning, or "temperament." The octave is represented by the circumference of the circle. This image depicts an octave as rendered differently by each temperament. Young particularly emphasizes circumference Y, which represents the system that Young found most effective: twelve-tone equal temperament. While "harmonics" has a specific definition within the world of music (the overtones associated with specific notes), the term can also have a broader meaning: “By the term harmonics, we denote the science of the relations of sound, silence, and note, which science is otherwise called Music, Acoustics, or Phonics” (Harmonics). Harmonics in this sense was far from settled at the point in time when Young’s text was published. Various philosophers and scientists had proposed different systems of tuning, or “temperament,” to best utilize the aural spectrum. In various temperaments, notes in an octave are tuned at intervals different than the whole number ratios by which they are normally spaced. These temperaments would produce different “beats,” like the ones in 43 A-D, which would afford the musician a whole new set of acoustic possibilities (Barbour). Young’s text presents these different “systems of temperament” in plate VII. Young explains that “the whole circumference represents an octave,” and goes on to list the various theories of temperament depicted in the image. Most significant is circumference Y, which represents the system, twelve-tone equal temperament, that Young believes is most desirable. During the Romantic period, this temperament became the most prevalent as it gave Romantic composers a variety of choices that were far purer than those afforded by other temperaments. Despite Young’s eagerness to depict sound with a certain consistency, plate VII reminds us that sound was still being manipulated and reinterpreted throughout the eighteenth century with a flexibility that might be surprising to musicians and scholars today. Though twelve-tone equal temperament emerged as the most common choice of Romantic composers, alternate systems had been proposed and used throughout the eighteenth century (Barbour). Here we see sound resist the strict classification of the eye; such resistance seems to comment on a need for visual primacy that could not easily incorporate the nuances and variations of the aural. The aural here resists visual depiction even as Young and others press towards a more comprehensive understanding of how sound may be visually depicted. The sheer proliferation of these illustrations points to what may be a fundamental uneasiness with the difficulties of recording what has traditionally been ineffable. In the century before sound recordings became possible, the eye aspired to reign over sound despite myriad obstacles. 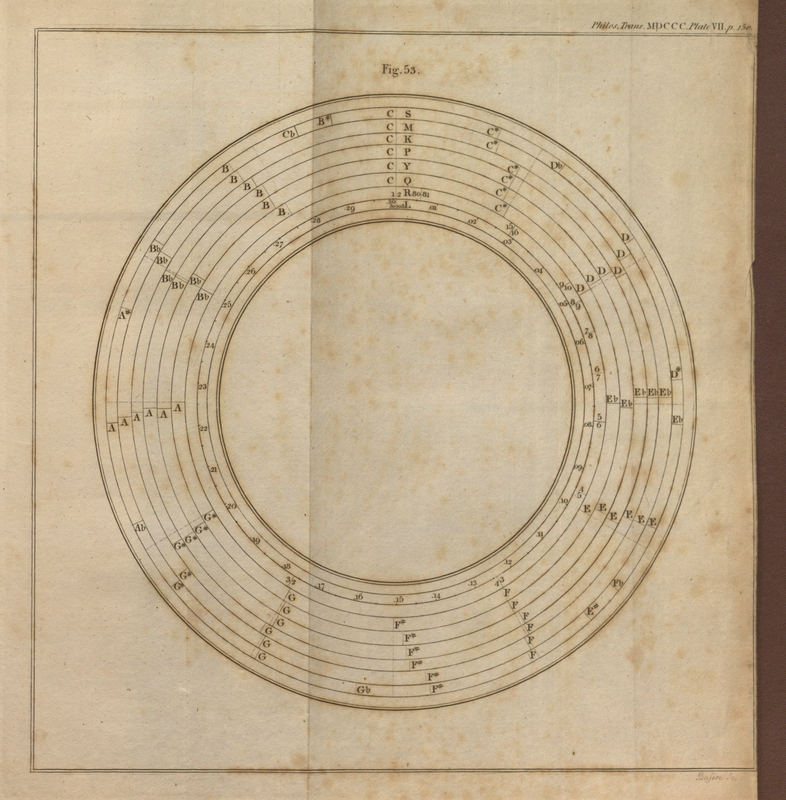 Plate VII: Philos. Trans. MDCCC. Plate VII. Engraving.